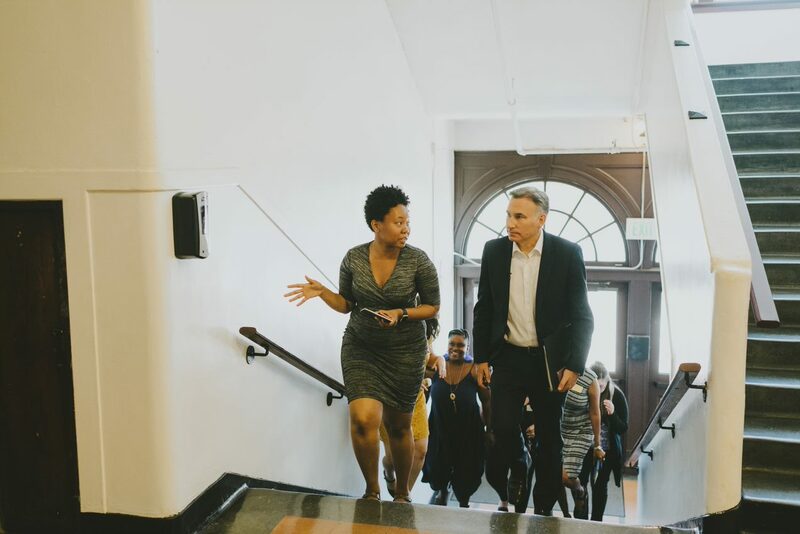 Executive Dow Constantine tours the Open Arms Perinatal Services office with Open Arms’ Executive Director, Dila Perera (middle), and Birth Services Doula Manager, Kate Silvette (right) as part of a Home-Based Services briefing event. 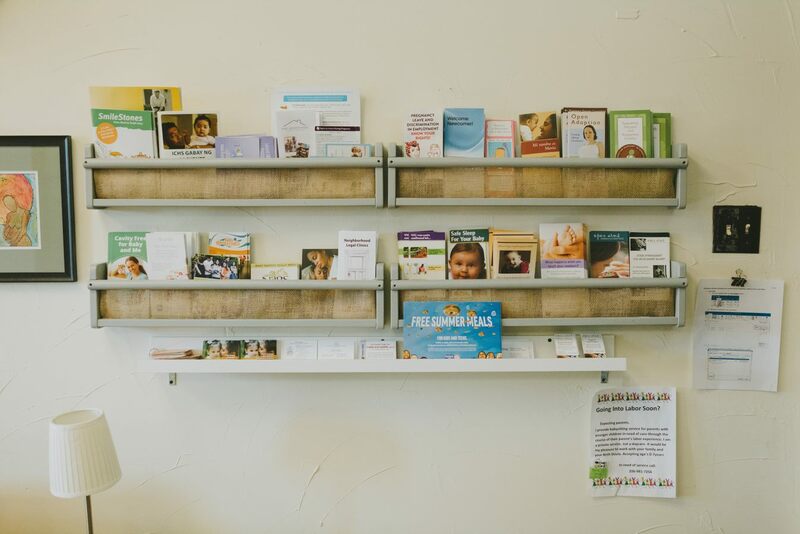 The Prenatal Support Services RFP sought to fund one organization or group of partner organizations to coordinate a collaborative program effort aimed at improving pregnancy and birth outcomes through focusing on health literacy, health equity, and systems coordination throughout King County. With a total investment of $1,927,250 over three years, Open Arms Perinatal Services will lead this collaborative group. The goal of the collaborative is to immediately improve access to high quality prenatal education and care for priority communities while building long term solutions to health disparities faced by Black, Pacific Islander, Native and indigenous communities. As lead agency, Open Arms will receive $655,265 over three years to provide administrative and financial oversight for the Collaborative, as well as doula support to enhance outcomes for marginalized communities. The remaining $1,271,985 will be allocated to partner agencies that may include Journey Midwifery Services, Rainier Valley Midwives, API Chaya, the Pacific Islander Health Board, and possibly other partner agencies throughout the County. Working with board-certified lactation consultants to train and enhance the capacity of up to 50 community members to provide support within their communities. Home-based breastfeeding peer counselor support. 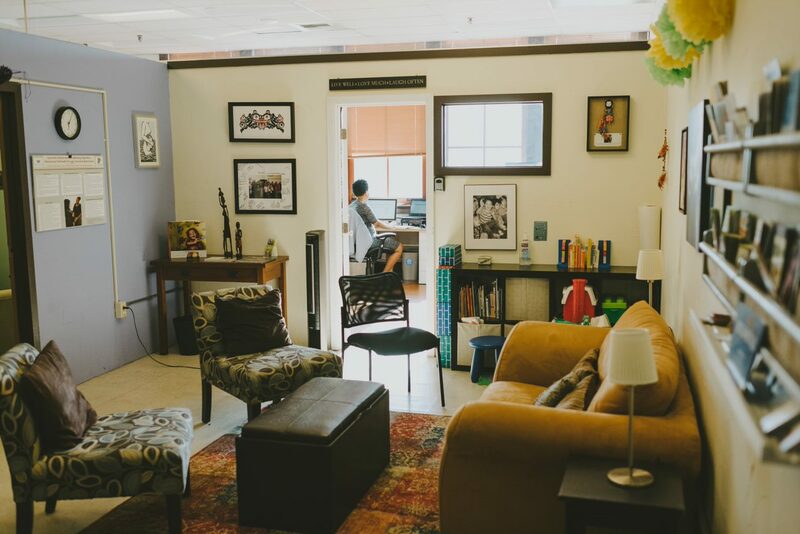 Place-based breastfeeding support such as drop-in Lactation Lounges where peer counselors, midwives, and board-certified lactation consultants will support clients while building community. Learn more about community-based supports and why Best Starts is strategically investing in parent peer support programs in this previous blog post.